HFS London offers a variety of authentic homestay accommodation across England’s diverse capital. We mainly place overseas students with our friendly hosts, but we also welcome international young professionals, interns and travellers looking for a home away from home experience. 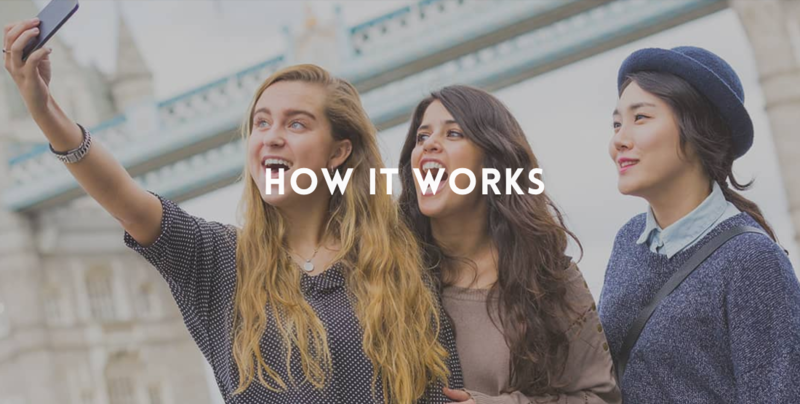 Finding affordable and comfortable accommodation in London couldn’t be easier with HFS London. Simply let us know the kind of homestay you require and if you have a location in mind, and we’ll give you a shortlist to choose from. You’ll be able to view everything about the homestay including info about the family and what’s in the local area. Click here for more information about the application process. Take a peek at our wide range of homestays across London! 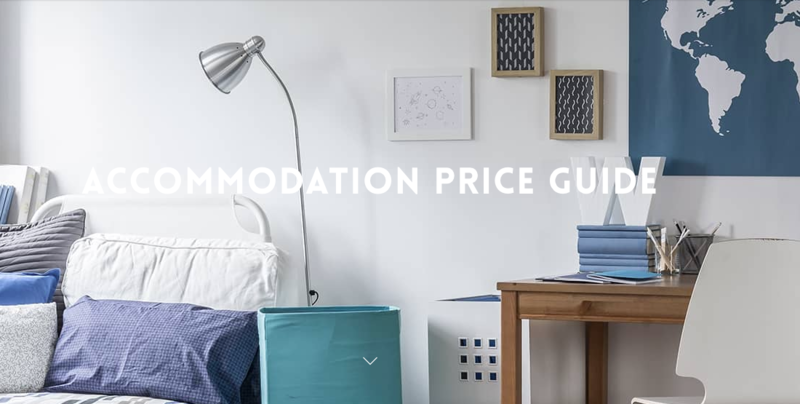 If you’re wondering what type of accommodation you can book with us, then this section will give you a good idea of what you might expect. Once you give us your criteria we can send you carefully selected homestay profiles, with up to nine photos, tailored to you. All our London homestays are recruited to British Council guidelines. Wondering what kind of person you’ll be living with? Our hosts come from different walks of life but are super friendly and have to pass a selection process before we accept them. Not all of our hosts are traditional “families” with children. 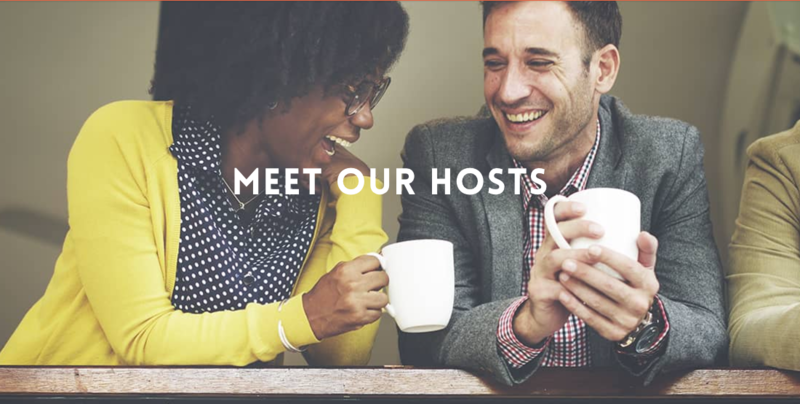 You can meet some of our hosts and learn why they decided to join HFS London and open up their homes to international students, interns and travellers here. Homestay is one of the most affordable short term accommodation options in London. Our pricing structure offers students lots of choice. 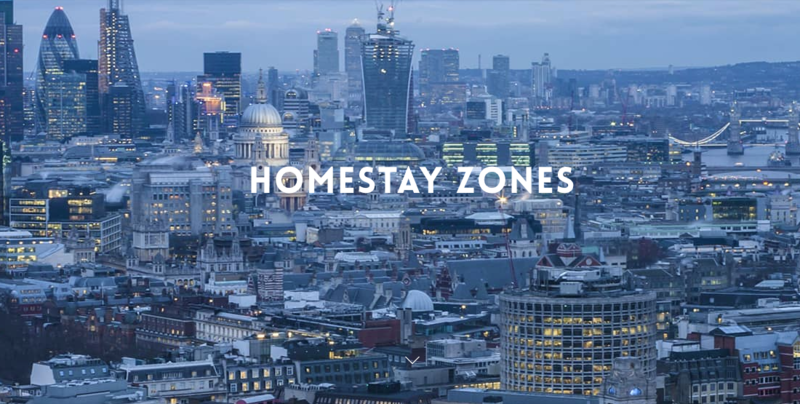 Central London homestays will cost more than properties in zones 3 or 4, and you can also opt for self-catering, bed and breakfast or half board. Tell us your weekly budget and we’ll be able to shortlist our homestays for you. 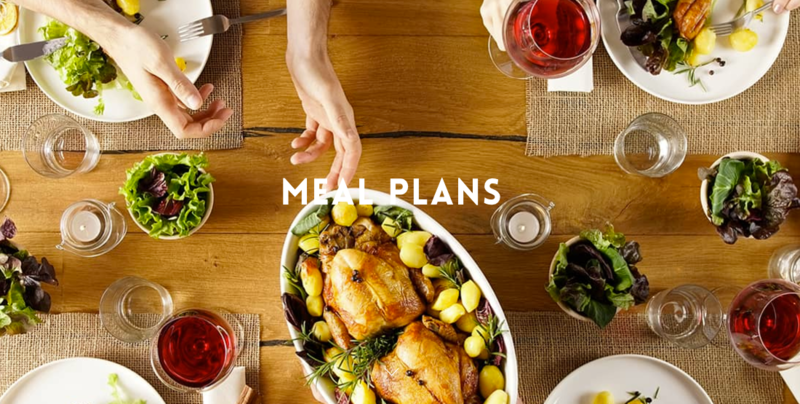 If you’re worried about having to cook for yourself, then our meal plans could be the choice for you! If you’d like to have dinner prepared for you each night, then a half board plan should suit you fine. Alternatively if you won’t be at home much or prefer to eat out, you can just have breakfast each morning. Click here for more information about the varied meal plans. London is a huge city, so understanding the different areas and neighbourhoods is important before choosing where you will live. The easiest way to distinguish the different areas is by the tube and rail zones. All our homestays are located across north, south, east and west London within zones 1-4, and you can find out more about the locations here. HFS were brilliant. They gave me a quick and helpful service and the process was very easy. A big thank you to HFS. I was a bit nervous about coming to London, but HFS London made it very simple for me. My host family was great. We have kept in touch and I plan to visit them again next time I am in London. I really enjoyed my time in London. My host mother was very kind and helped me in London, which is a huge and busy place! I love London! And I am glad I chose to stay with host family, they were nice to me, and my English has improved a lot. I will recommend HFS London to my family and friends. They were professional and helped me find a host mother very well.